Autor: Boris Avrukh, 349 strán, vydané 2011,Hardcover. 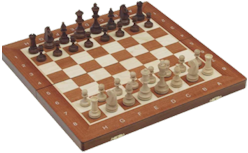 Grandmaster Repertoire is a series of high quality chess books based on the main lines, written by strong grandmasters. The aim is to provide the reader with a complete repertoire at a level good enough for elite tournaments, and certainly also for the club championship. Grandmaster Repertoire 8 - The Grünfeld Defence offers a repertoire for Black against 1.d4. 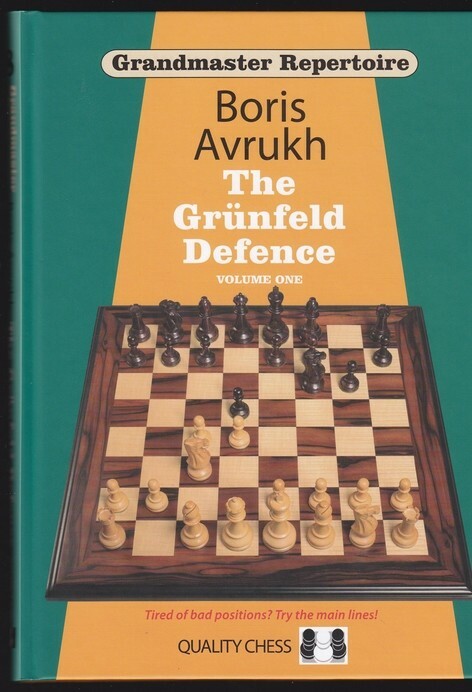 Avrukh's two previous Grandmaster Repertoire books for White received universal rave reviews and have been hugely influential on chess players all over the world, including at the very highest level. Volume One covers lines such as the Fianchetto variation, the Russian variation with 4.Nf3 and 5.Qb3, Bf4 lines, Bg5 lines, and all White's minor tries. 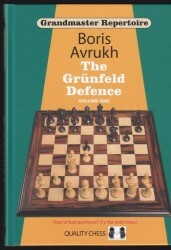 Boris Avrukh is a chess grandmaster from Israel. He is an Olympiad gold medalist, former World Junior Champion and analysis partner of World Championship finalists.